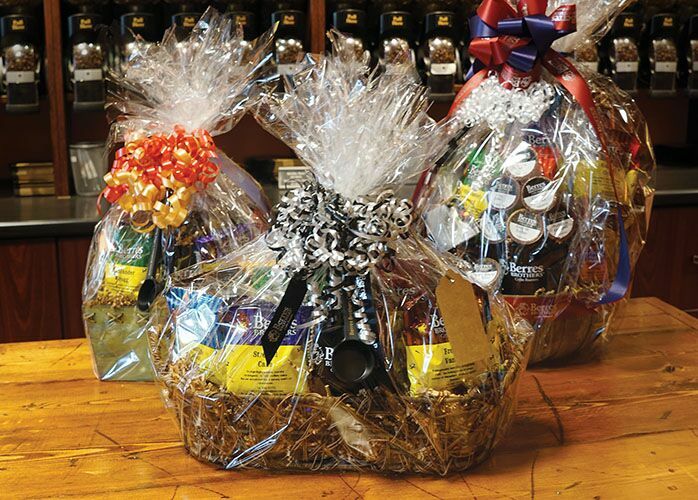 A Berres Brother Gift Basket is the perfect gift! We hand select among our best selling items to create unique seasonal assortments that are sure to please. You can place an order for one of our top sellers and schedule a pick up that's convenient for you. Berres will work with you to create the perfect basket for any occasion. Tell us bit more about the occassion for the basket.